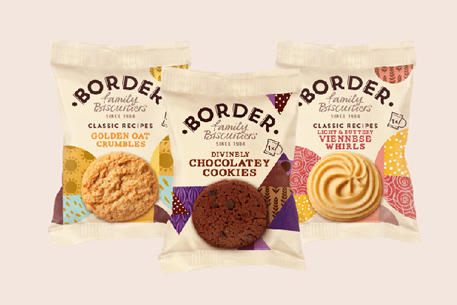 As a Foodservice distribution partner for Border Biscuits, you can now order the new range of Café Bakes direct from Single Source. Café Bakes has been developed specially for cafes and coffee shops to add a premium biscuit, perfect to eat in store or grab and go. Available in three delicious flavours, you can choose from Lemon Drizzle Melt, Pecan and Maple Syrup Oat Crumble or a Yogurt, Cranberry and Pumpkin Seed Oat Crumble. 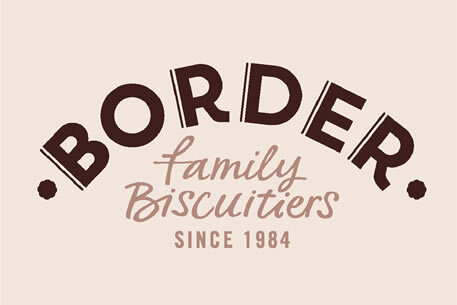 Each biscuit is individually wrapped, providing the perfect serve and no waste. 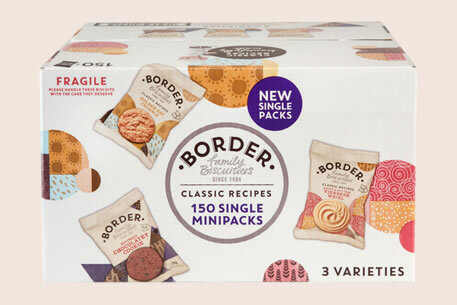 The Café Bakes range is not available as a retail offering; size and packaging is exclusive to foodservice. Perfect for busy cafes and coffee shops looking to extend or refresh their sweet treat range. Get in touch today to request your samples.